The purpose of this book is to honour the influential and wide-ranging work of Professor Clive Walker. It explores Professor Walker's influence from three perspectives. 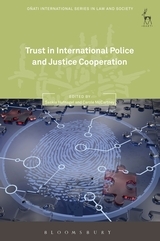 Firstly, it provides a historical reflection upon the development of the law and policy in relation to counter-terrorism and miscarriages of justice since the 1970s. This historical perspective, which is often overlooked, is particularly timely 17 years after 9/11 as trends become clearer and historical perspective even more valuable. So too with miscarriages of justice: while there was considerable public and political scrutiny following high-profile miscarriages such as the Birmingham Six, Guildford Four, and others, in the early 1990s, today there is much less scrutiny, despite significant concern relating to issues such as legal aid and access to justice increasing the potential (if not likelihood) for miscarriages to occur. 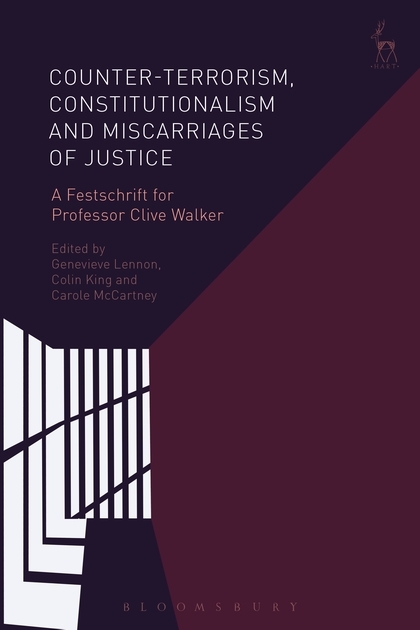 By including a critical historical perspective, this book enables us to learn lessons from the past and to minimise contemporary risks of miscarriages of justice. Secondly, this book provides a critical analysis of the law and policy as it stands today, and its future trajectory. Applying Walker's theoretical and analytical contributions to the field, the authors focus on pressing contemporary concerns, identifying lacunae where relevant, as well as the possible, probable and preferable future trends. Finally, the book celebrates and recognises the significant contributions by Walker, with each chapter built around one or more of Walker's key works. Genevieve Lennon is Senior Lecturer in Law at the University of Strathclyde. Colin King is Reader in Law at the University of Sussex.